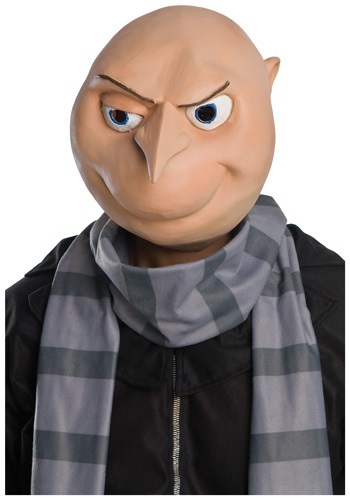 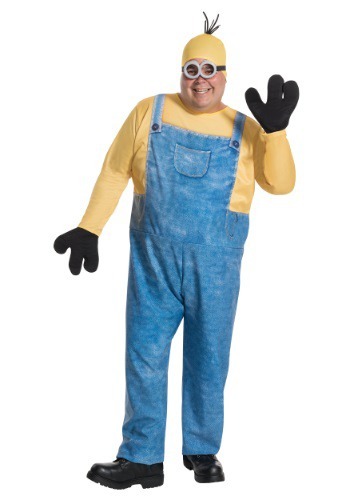 despicable me costumes ideas for the 2015 Halloween costume season. 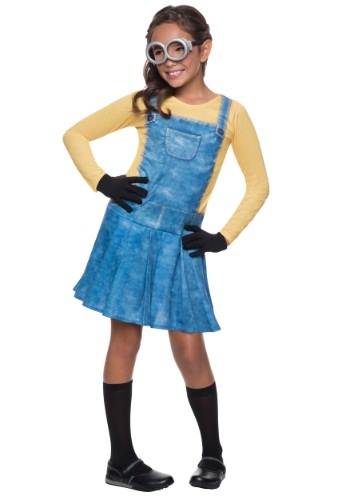 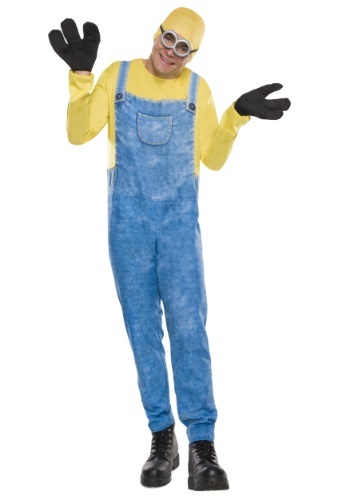 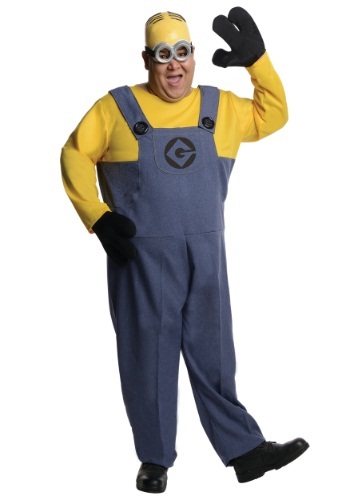 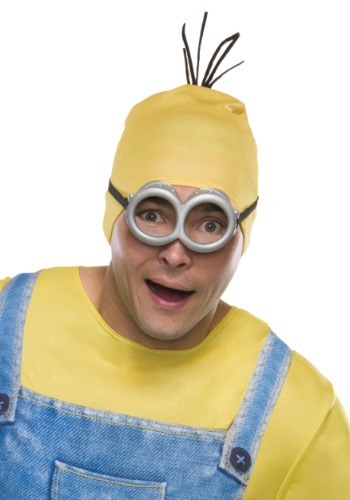 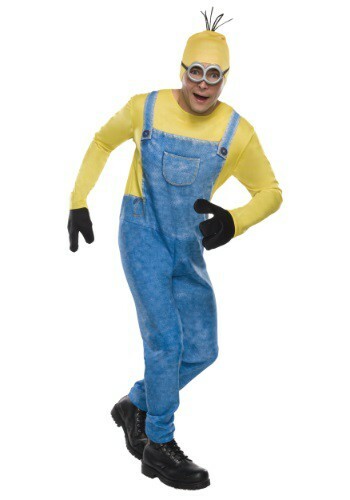 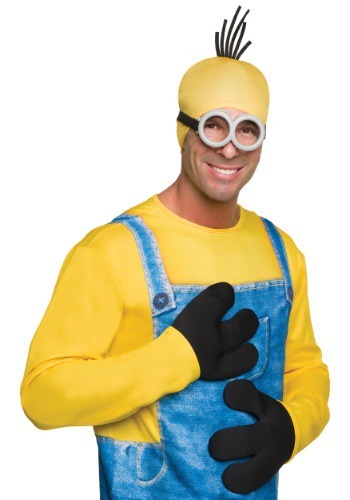 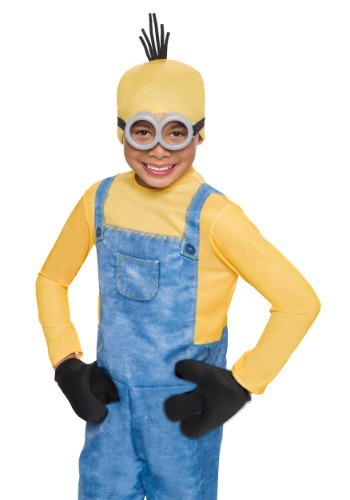 This Plus Size Minion Kevin Costume is officially licensed from the Minions Movie! 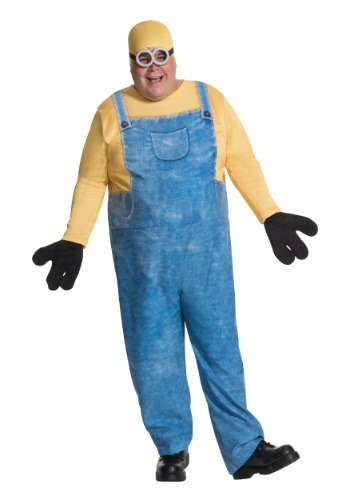 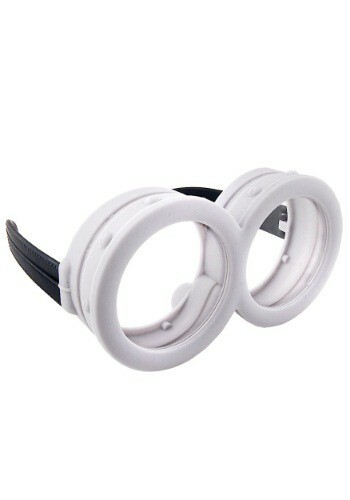 Complete your Despicable Me Minions costume with this Adult Minion Headpiece.